First, today I've got a couple linkups going on. 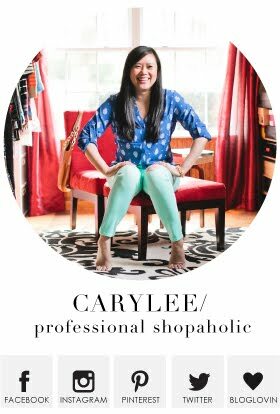 My Studious post from earlier in the week is linked up with Tara from Mix and Match Fashion's "What I Wore to Work" linkup party. Then, yesterday's cobalt satin pumps post is linked up with Agi from Vodka Infused Lemonade's post on "How to Wear Cobalt." 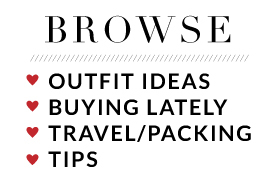 Be sure you stop by both of their blogs and check out the other bloggers that have also linked up with them. It's amazing how much inspiration is hiding out there! 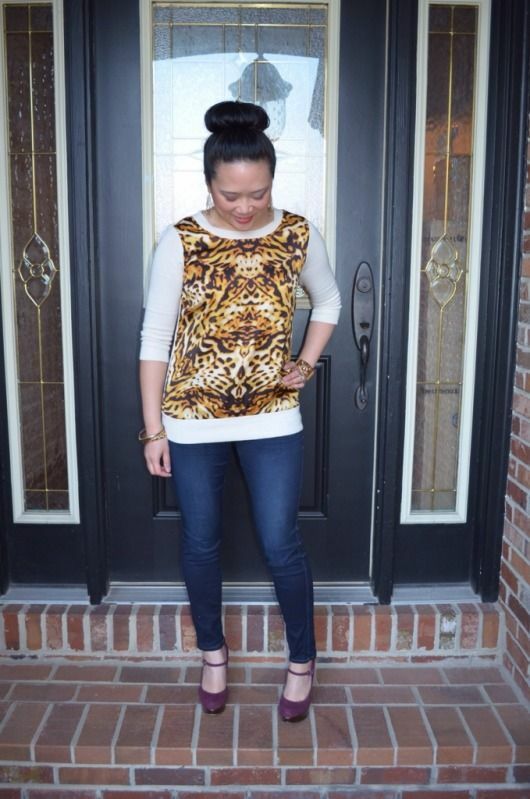 As for today's post, it's all about leopard. 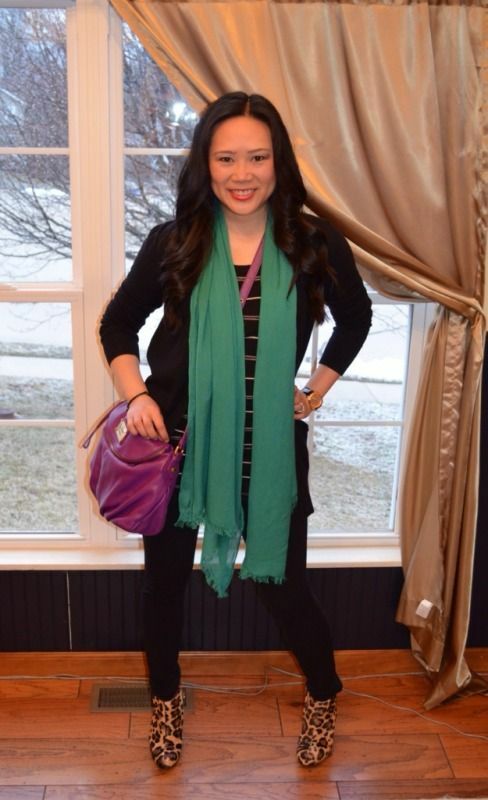 Even though the print is such a statement in and of itself, I love pairing it with color. It turns into a neutral and easily coordinates with so many other colors outside of the more predictable black, white, brown, and gold. I unintentionally wore leopard two days in a row and thought this would be the perfect opportunity to talk about its versatility with color... or rather, show you. I feel like leopard is the print version of a cognac boot - both are classic and timeless and must-have staples in my wardrobe. And, just like leopard, I can wear my cognac boots with anything since it meshes well with warm and cool color families. I know leopard, or any animal print really, can be a bit bold for some tastes, but in the right way, you can definitely make it act as more of an accent piece instead, and let color be the statement. 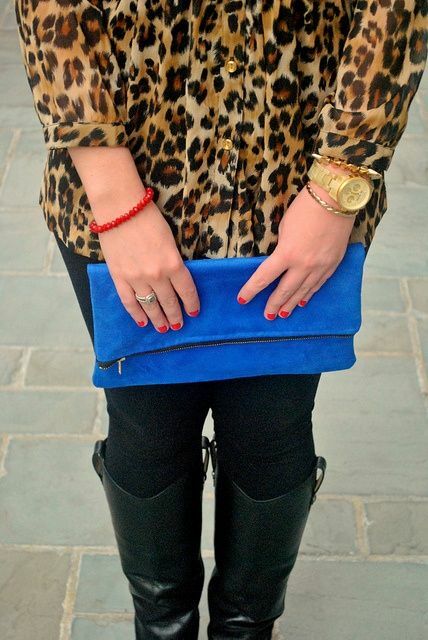 I think leopard looks great with these jewel tone! Yes! 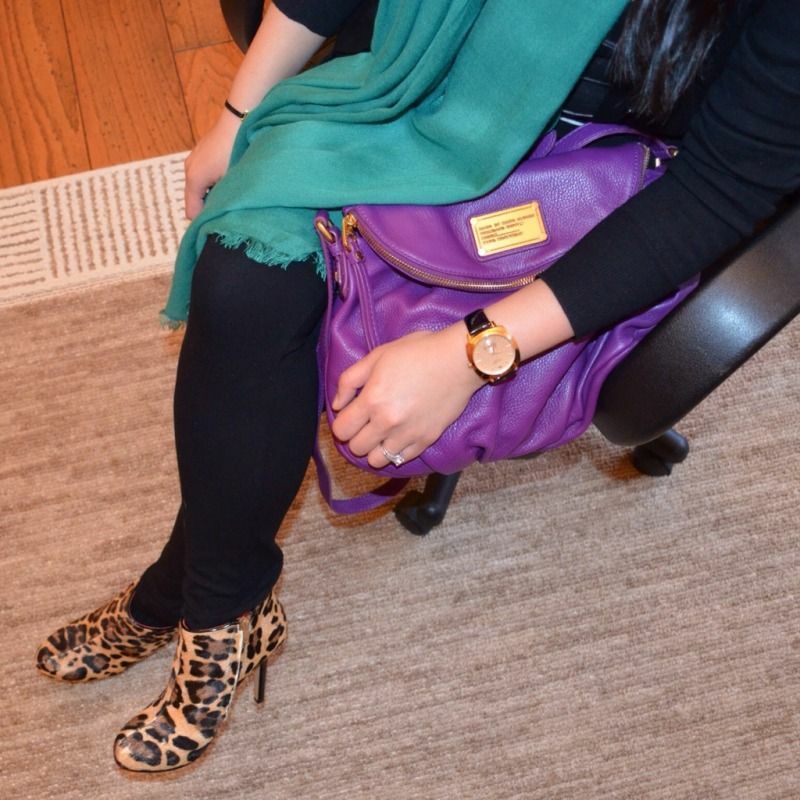 You definitely can't go wrong with jewel tone and leopard!